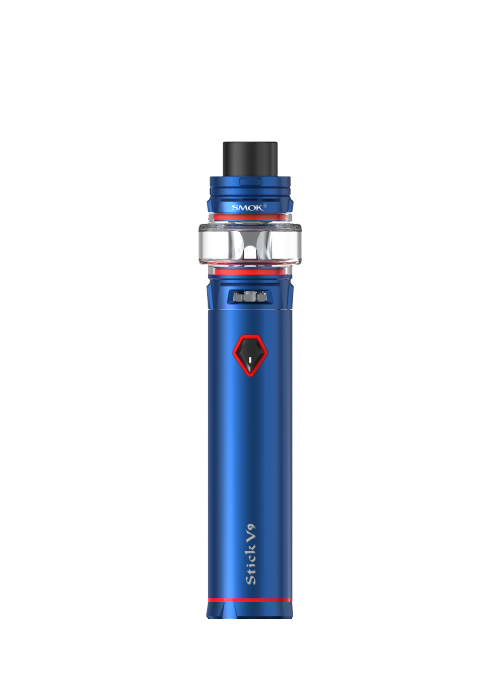 SMOK Stick V9 Starter Kit is the successor to the popular SMOK Stick V8 device. 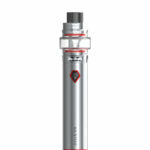 Stick V9 is powered by a whopping 3000mAh internal battery, to keep you vaping till next morning. While the new SMOK TFV8 Baby V2 tank holds an impressive 5mL, so you don’t have to worry about refilling it often. The new and improved Baby V2 S1 and Baby V2 S2 coils are specifically designed for the SMOCK Stick V9. They are optimized to deliver intense vape clouds and flavor, all while keeping the wattage low. 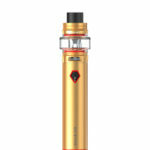 Keep your vape stylish with 6 bright colors to choose from: 7-Color, Red, Blue, Black Plating, Gold and Stainless Steel.